Following an incredible run at the Edinburgh Fringe, Shôn Dale-Jones is preparing to perform his new play, Me & Robin Hood at the Royal Court, London from September 4 – 16 in support of Street Child United. 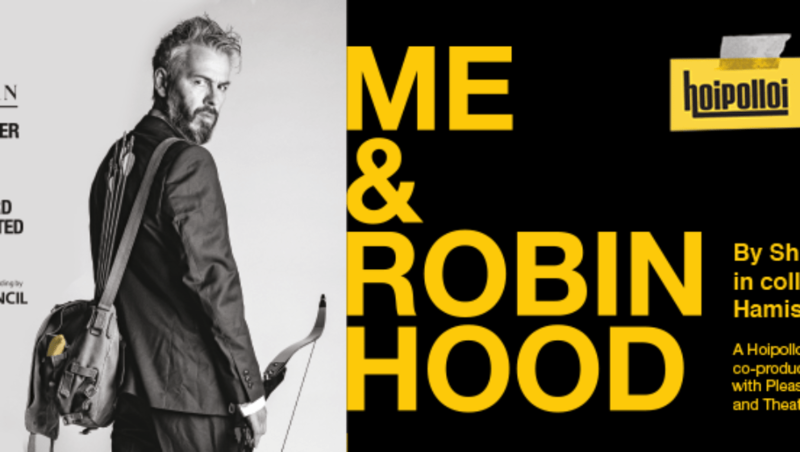 Me & Robin Hood examines the inequality that exists in society through Shôn’s relationship with his best fictional friend, Robin Hood. 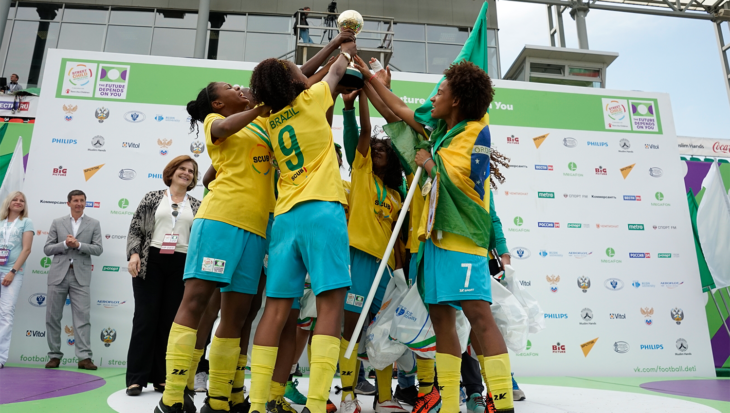 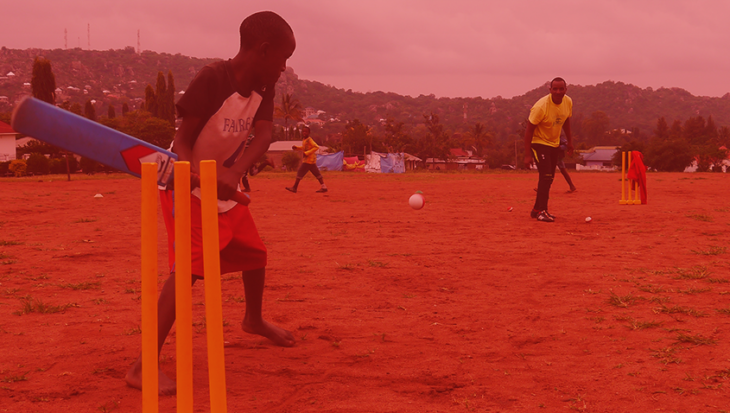 Shôn is using his performances to raise money in support of the children and young people from 24 nations preparing to take part at the Street Child World Cup in Moscow 2018 – using the power of football to change the negative perceptions and treatment of street children everywhere.